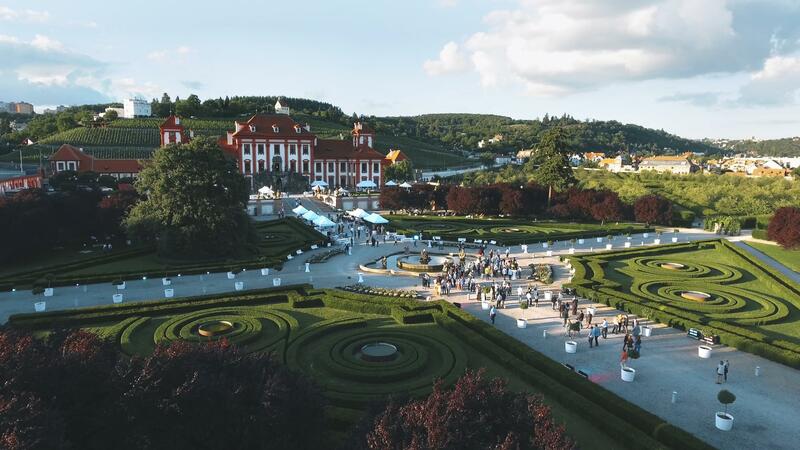 At Prague Events, we manage every aspect of your experience down to the finest detail, allowing you to enjoy your conference, meeting, team building, incentive travel or other event, stress-free. Our creative, customised approach, alongside our ability to find the best locations and vendors, allows Prague Events to turn your vision into reality. Our event management skills are second to none - whether it be corporate events, team building, entertainment or incentive travel, we are able to deliver the very best event services. Proffesional event planner. Team building is a great idea for any company – from locals to multinationals! Let your teams meet each other, so they can share their problem-solving solutions across the accounting, management, marketing, sales and other teams. A successful, functional team relies on more than just a group of talented individuals. To create a successful team, you need people who know how to relate to one another and work together towards a common goal. The purpose of team building and group activities is to acknowledge, understand and develop effective relationships between individuals to create a “whole” that is greater than the sum of its parts. Happy employees are the key to successful companies… and employee incentive trips are one of the best ways to showcase employee rewards! Prague Events offers many ways to show your appreciation. Prague is a charming city full of history, architecture, intrigue and adventure. With a Prague Events twist, even the most common sightseeing experiences can become lasting memories to incentive trip.